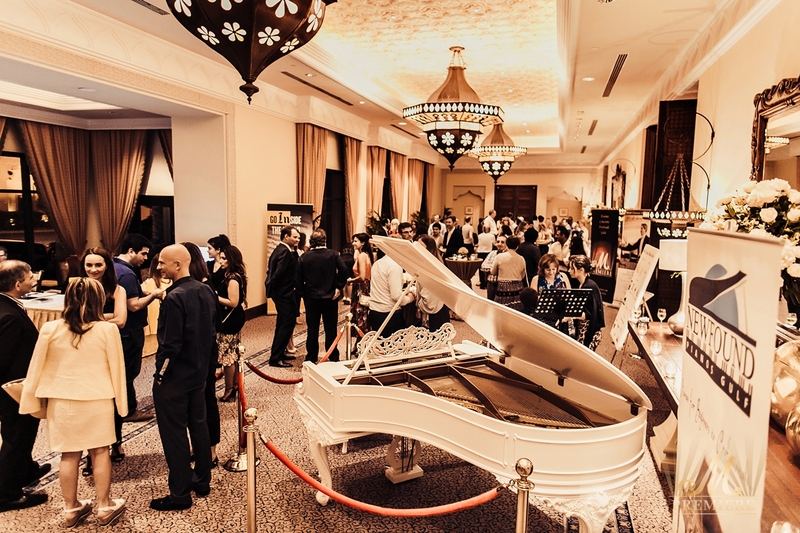 The stage of the Royal Ballroom at One&Only Royal Mirage — usually packed with a piano — seemed gorgeous on Friday evening, as it had two grand Steinways. 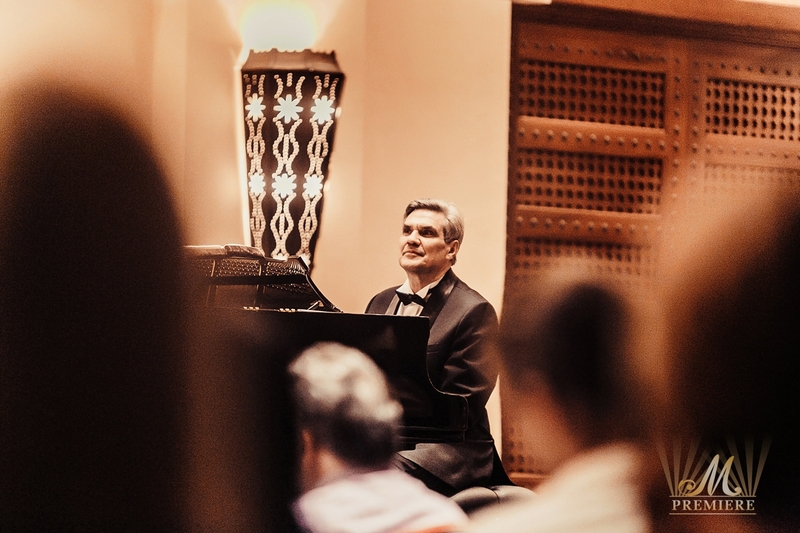 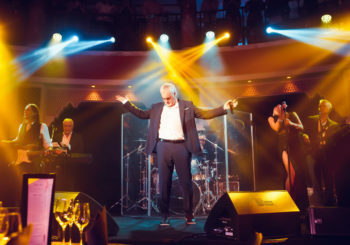 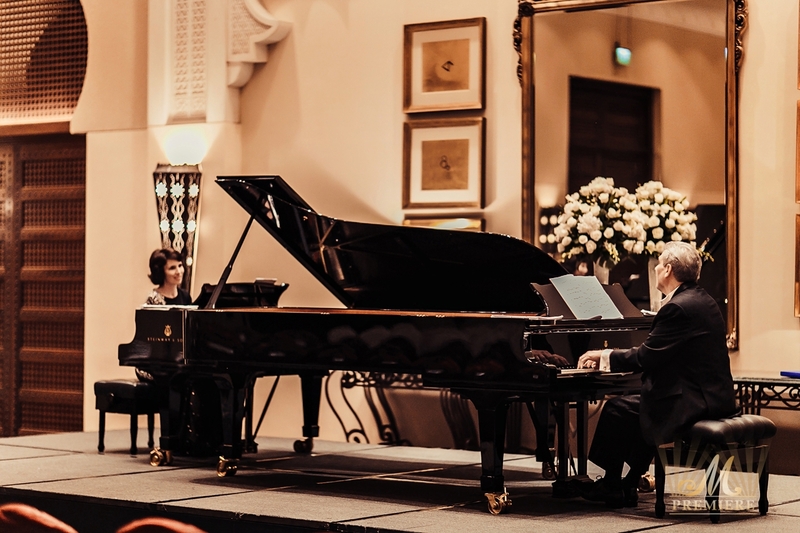 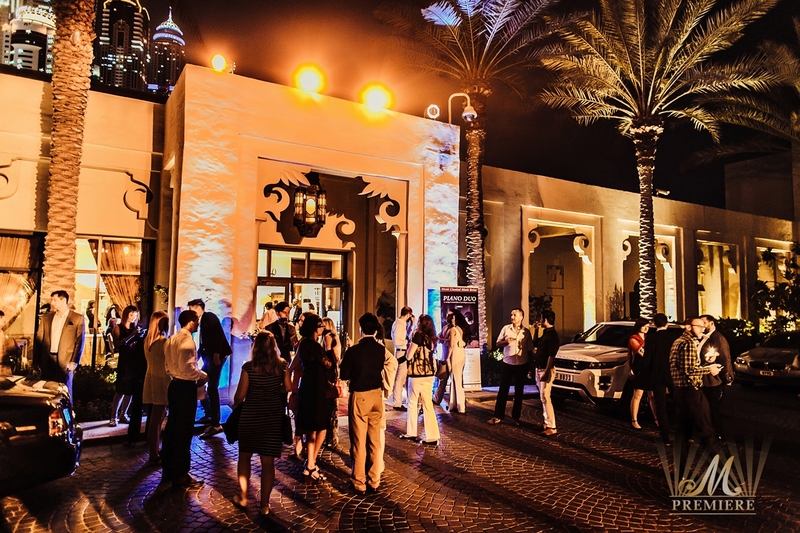 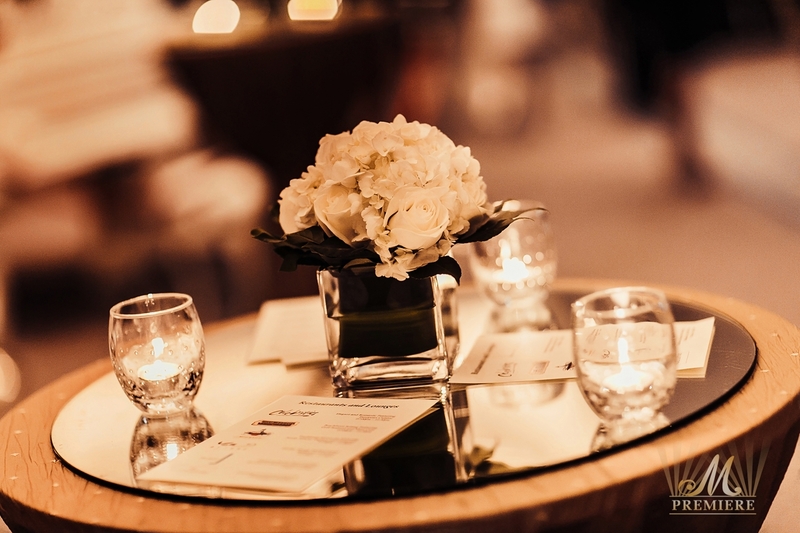 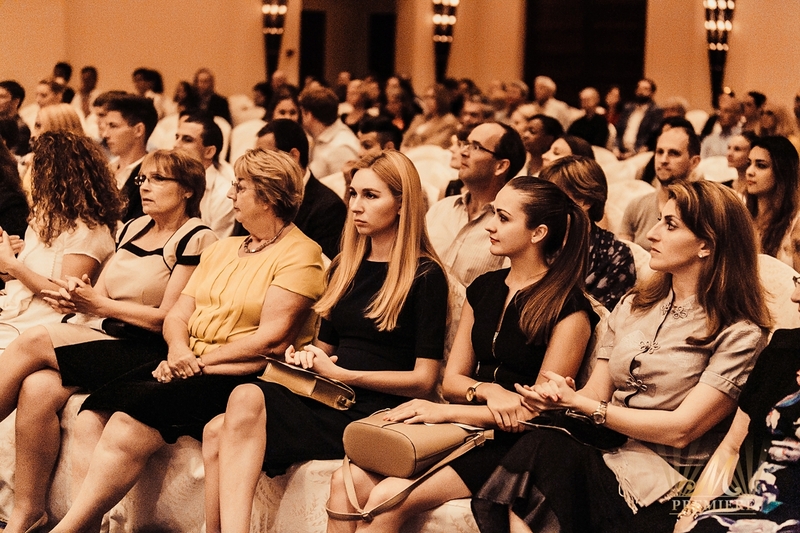 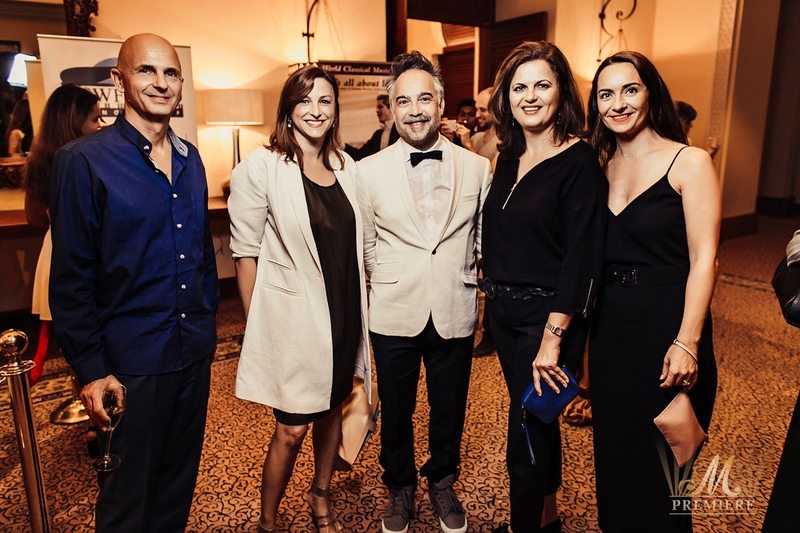 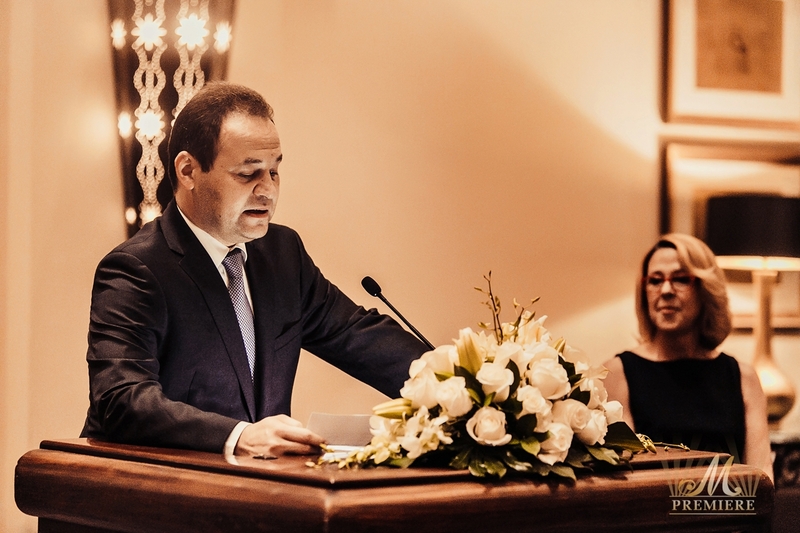 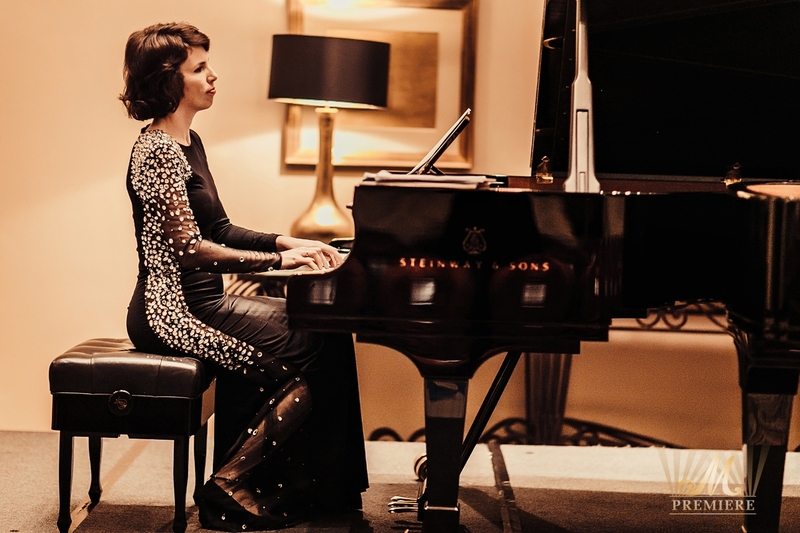 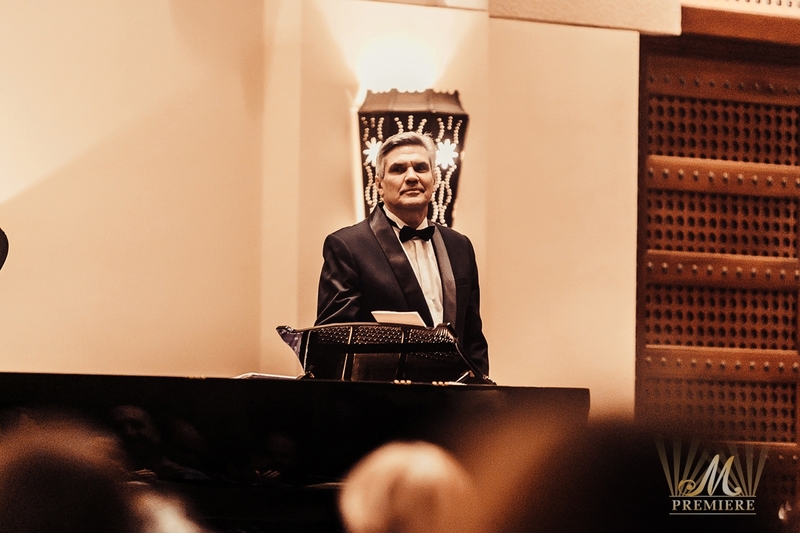 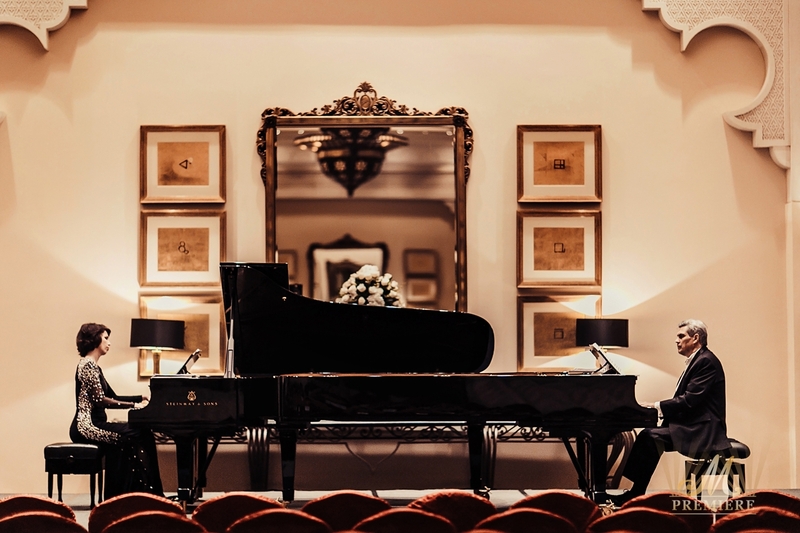 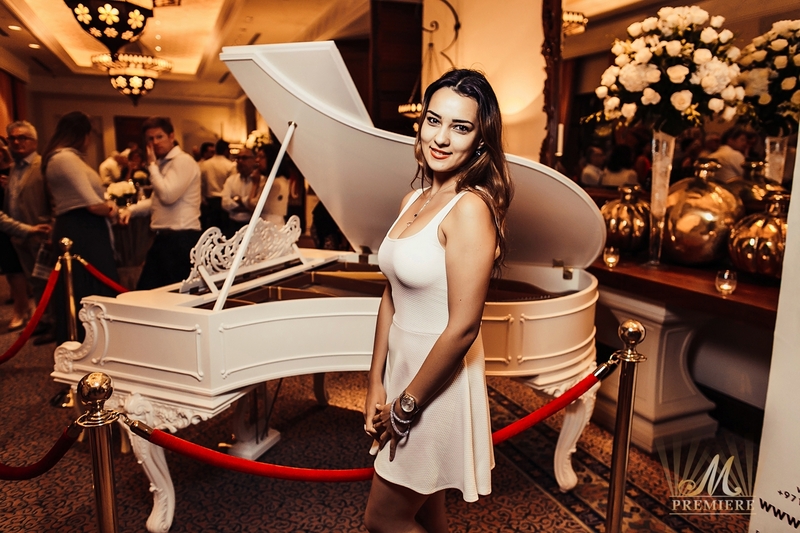 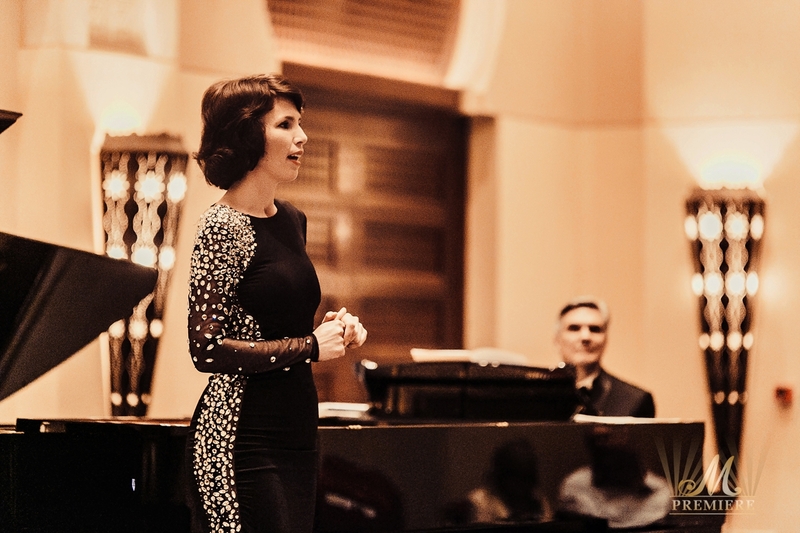 The World Classical Music Series by M Premiere and the Dubai Concert Committee took place on the 8th of May in Dubai with the prodigious Piano Duo. 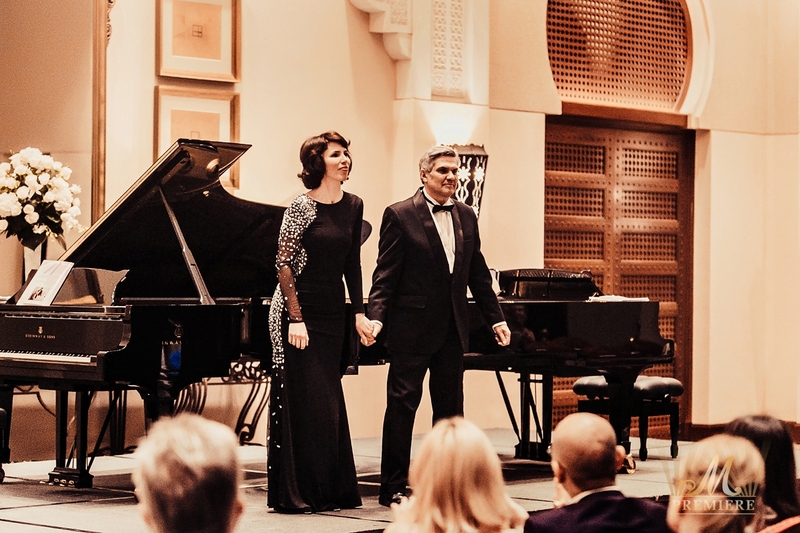 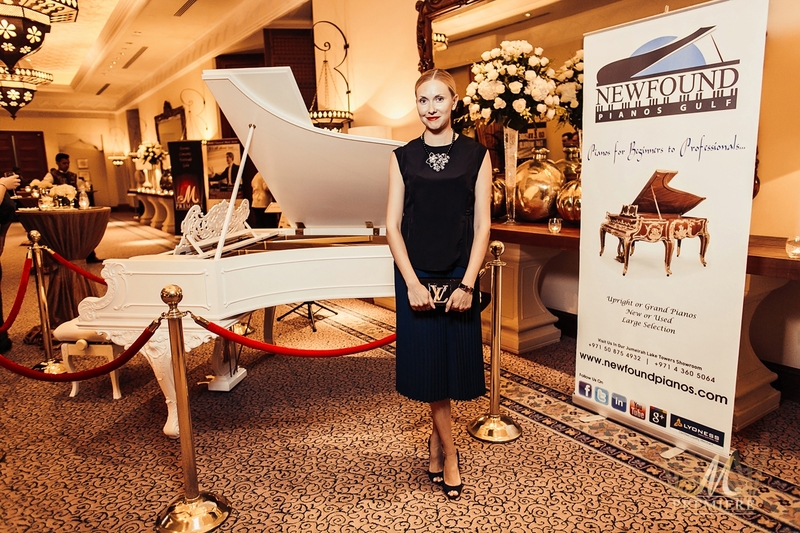 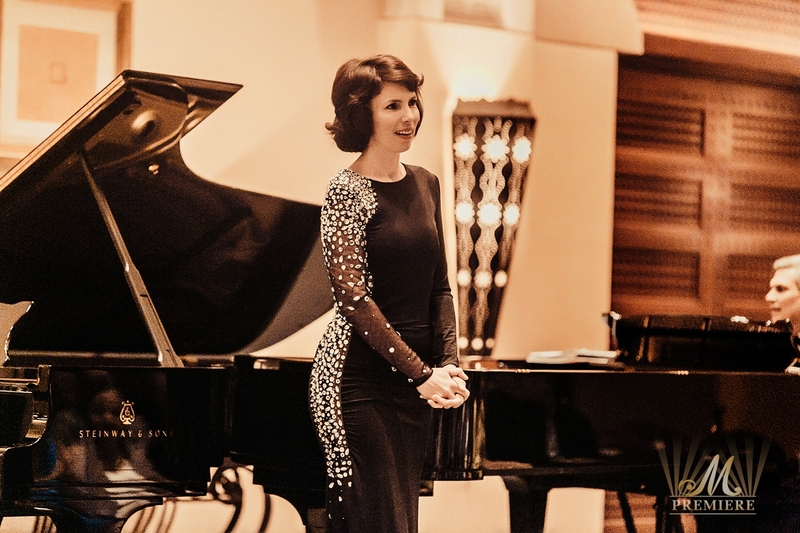 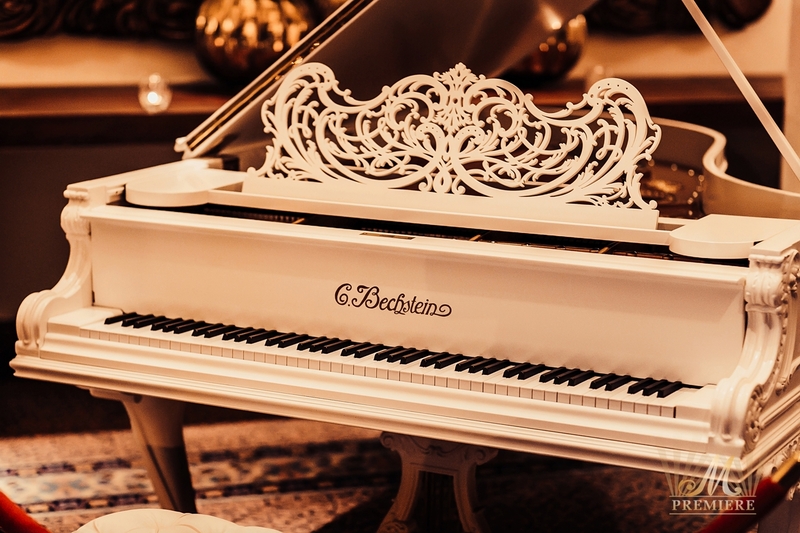 Belorussian classical pianists Natalia Kotova and Valeriy Borovikov, internationally recognized as one of the most gifted classical musicians of their generation, has performed worldwide, presented their brilliant Gulf Premiere. 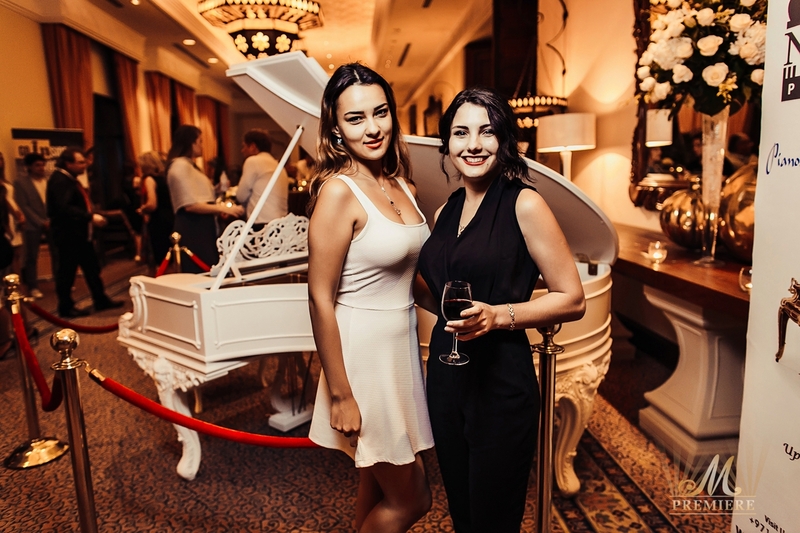 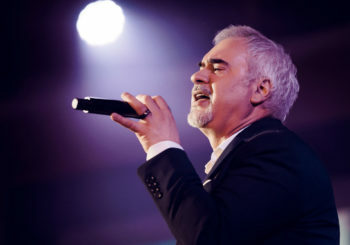 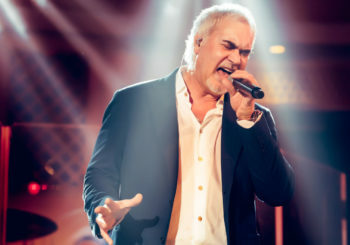 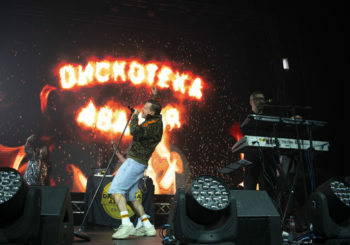 Both musicians have received dozens of musical awards for the performances across the world, and on Friday, the audience of concert had the opportunity to witness their extraordinary talent and unique technique. 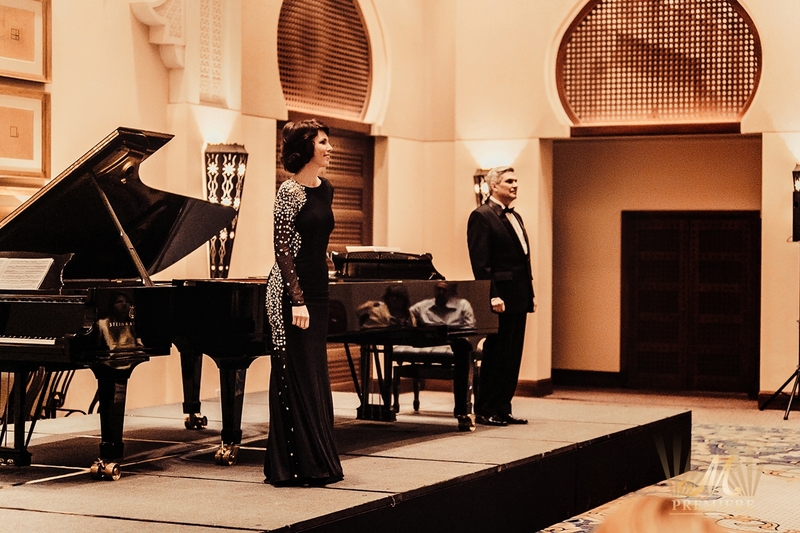 Being the active propagandists of the best examples of piano duos’ music Natalia Kotova & Valeriy Borovikov perform compositions by Tchaikovsky, Rachmaninov, Saint-Saens, etc. 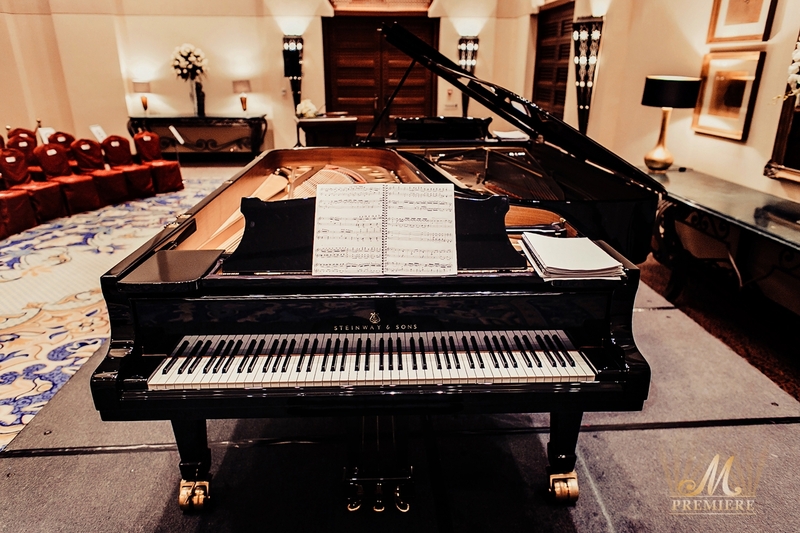 They demonstrated a spectacular synchronization, played as one and delivered an impeccable performance. 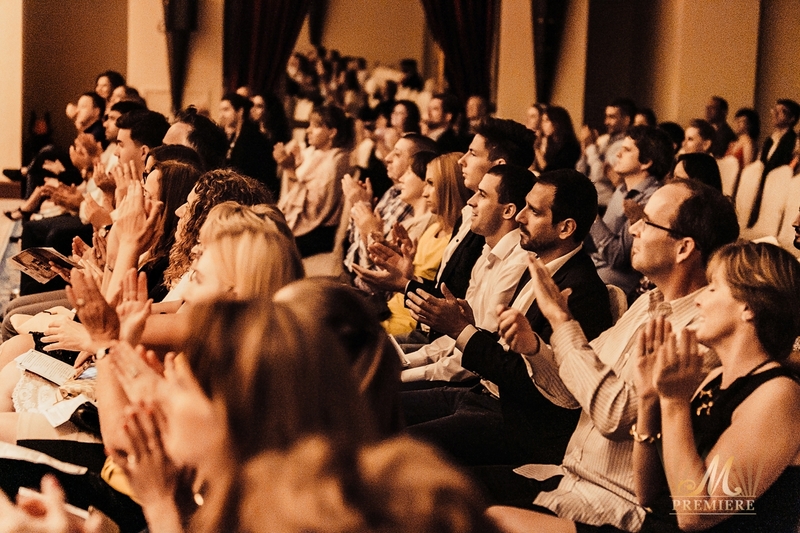 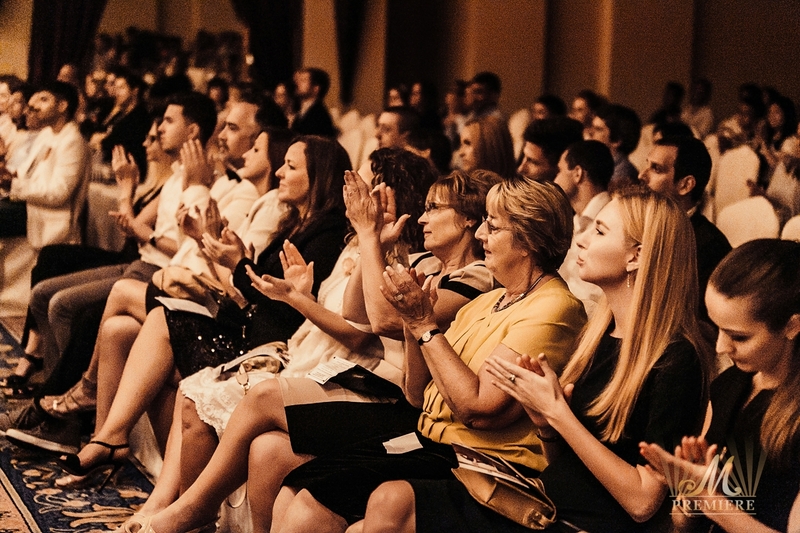 Immediately after the final the audience burst into a standing ovation, punctuated by frequent cries of “Bravo!” The audience’s continued applause signified their plea to hear more, a request to which they gladly responded. 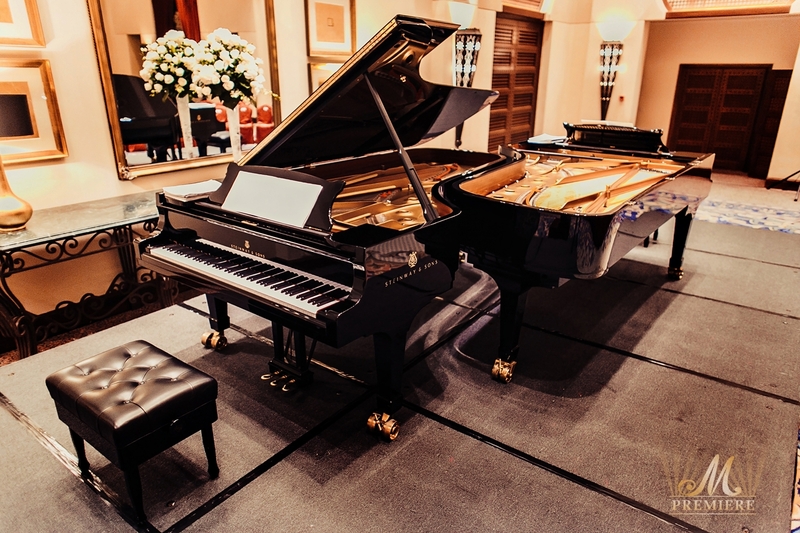 Piano Duo delivered three encores.